Professionals and creatives alike have some choices in the tablet department. Earlier this year students and other cost-conscious consumers got their hands on the latest low-cost iPad, but now it's time for professionals to get their hands on an upgrade. 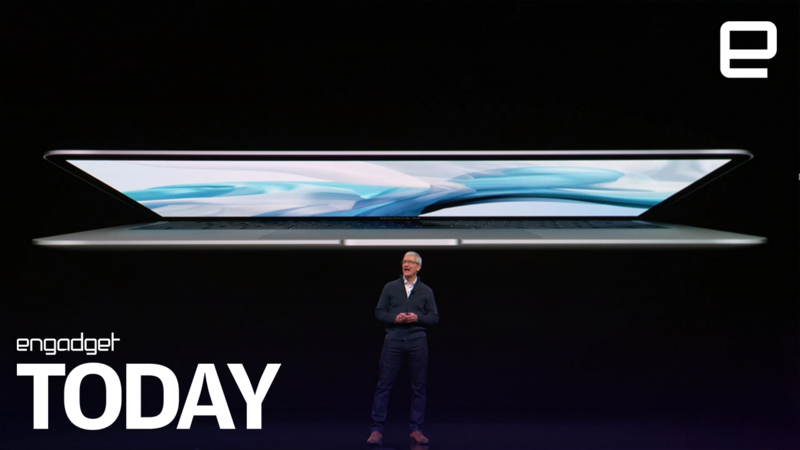 This year's iPad Pro switches the line to USB-C and boasts an improved Pencil. But the field it's facing is a lot different from last year's, especially now that Google's reentered the fray with its Pixel Slate. We've taken a look at some of the top productivity tablets to see how they measure up to the 12.9-inch iPad in numbers. For the real scoop on the new iPad, though, you'll have to wait for our full review, coming in the next few weeks.